Goldilocks is 5 reels and 25 paylines video slot game powered Quickspin software platform. 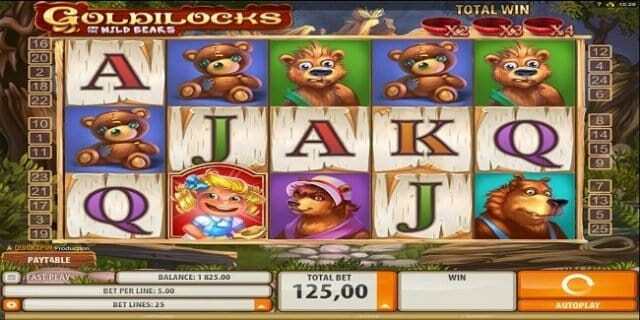 This slot game includes tale of Goldilocks and three bears. The Wild symbol in this game is Bears’ House, whereas the scatter symbol in this game is Goldilocks. 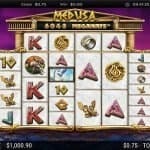 Players can check out Goldilocks slot for free or with the help of real money at any of these Quickspin online casinos. Players will have to choose coin size before playing the game which ranges from 0.25 to 5. Meanwhile coins per line for the game are 10. “Bet Lines” option in this slot game is being used to adjust the number of paylines played, “Total Bet” option is used to regulate the sum wagered and “Spin” option is used when a player wants to play or start the game. 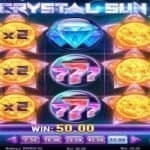 There is an option available in this slot game known as “Auto Play” which can be use by a player if he or she wants to play the game for a chosen number of times without any interruption. You can collect plenty of free spin in this game. If you land on 3 or more Goldilocks (scatters) on any active reels you would receive 10 free spins for the same. 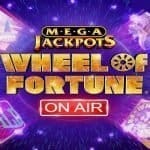 Additional free spins can also be won in Bears Turn Wild feature. If a player collect blue Goldilocks scatter symbol, he can turn the Bear symbols turn wild for remaining free spin session. The Papa Bear symbol will turn wild on 3 progress symbols, while 8 turn the Mama Bear symbol wild. Goldilocks Slot provides a jackpot of 1000 coins to your total bet, and return of the player percentage for the game is very well i.e. 97.84%. 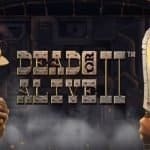 You should check out the game at any Quickspin casinos.